There is no online tool that I know of (See aBochur's answer) but you can download an Ashuri font and produce the word yourself in a word processor. See here for a collection of great fonts, some of which are Ashuri. I personally have downloaded all of these fonts and use them regularly; it's a great font pack. 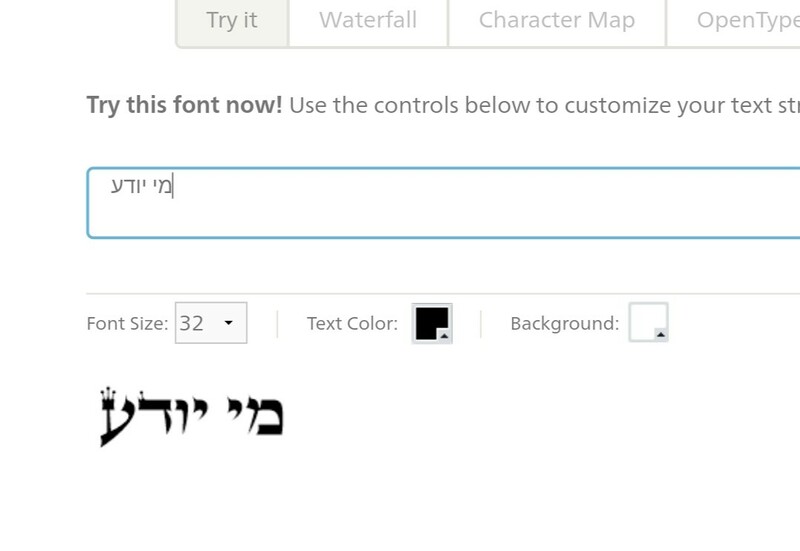 Here's an online tool that allows you to write a word in Hebrew, and it will then convert it into ktav ashuri. The downside is, that you cannot copy the word as is, you can only save it as an image.